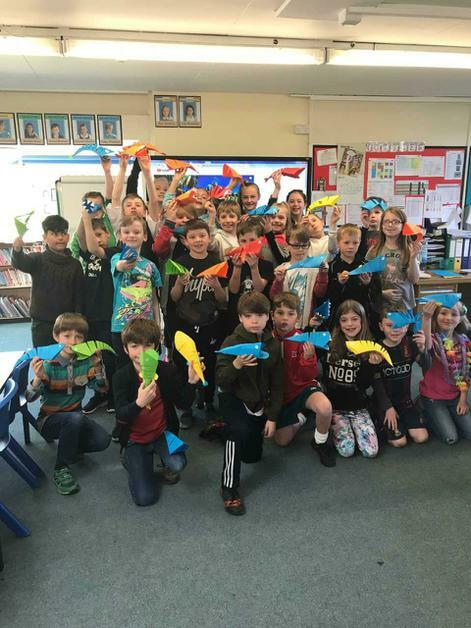 At Oatlands Junior School, we aim to inspire in our pupils a lifelong curiosity about the world and its people. 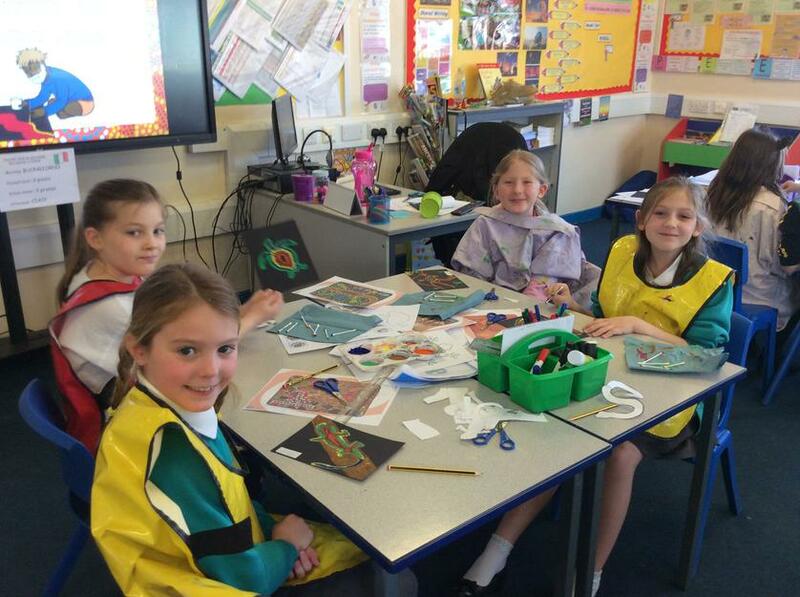 Through high quality learning experiences, all pupils will be equipped with the skills and knowledge to explore the world on their doorstep and beyond. 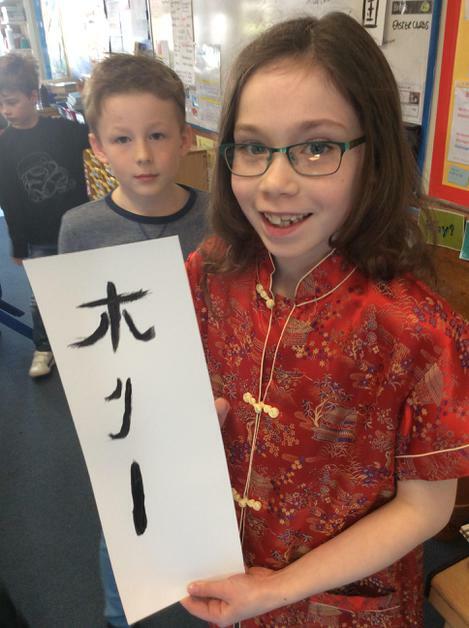 At our cultural house event, pupils chose a country/region that they were interested in and spent a morning learning about an aspect of that area's culture. 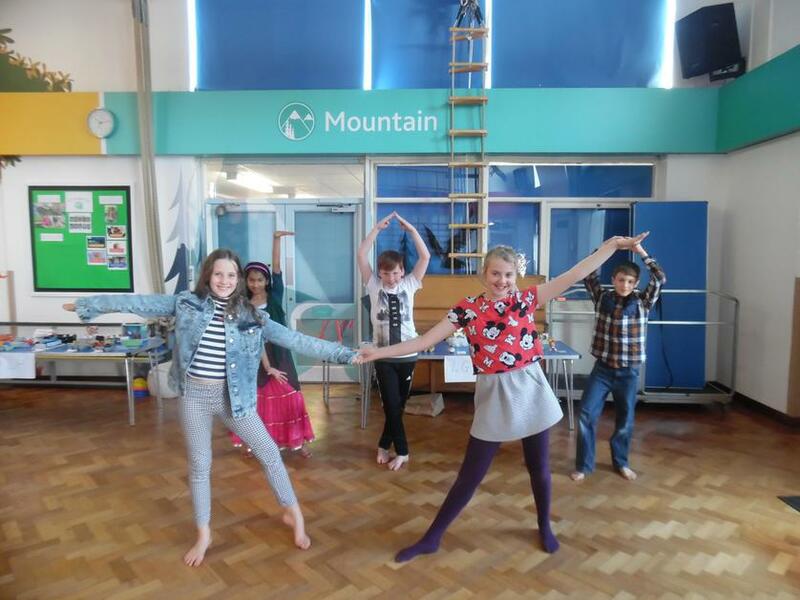 From Aboriginal art to Bollywood dancing, Icelandic myths to Caribbean food tasting, everyone enjoyed a wide range of activities. 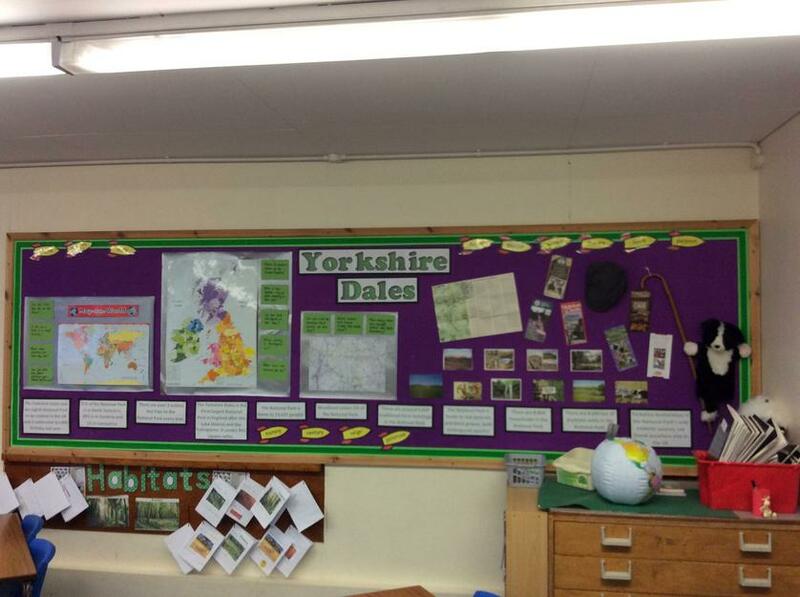 In years 3 and 4, our topic is The Yorkshire Dales, where we are learning about map skills (map symbols, OS maps and grid references) and our local area. 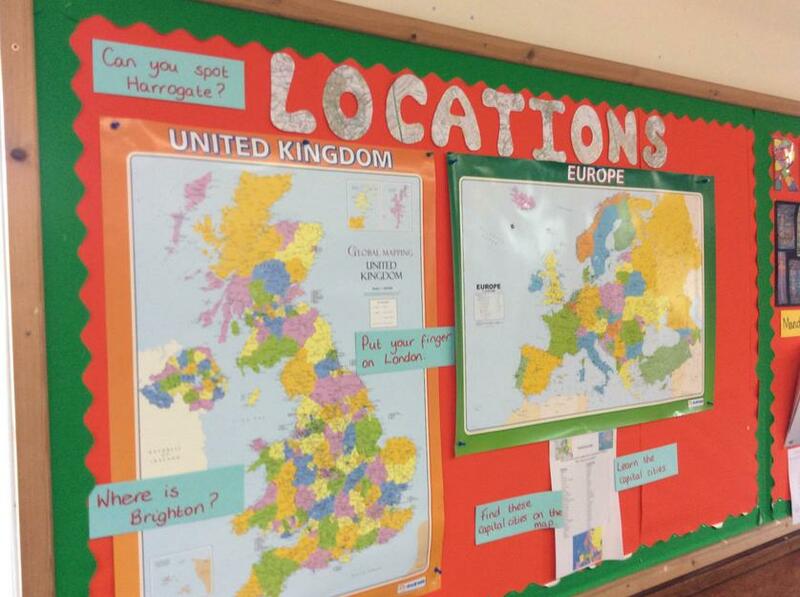 In years 5 and 6 our topic has been locating towns, cities, counties, and rivers in the UK and Europe. 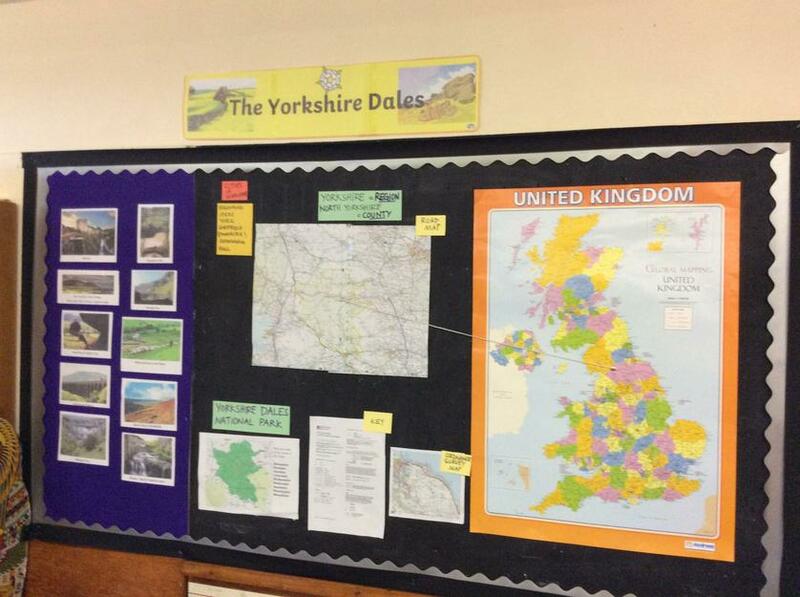 We have learnt about the use of atlases and are enjoying the use of our new class iPads to find information. 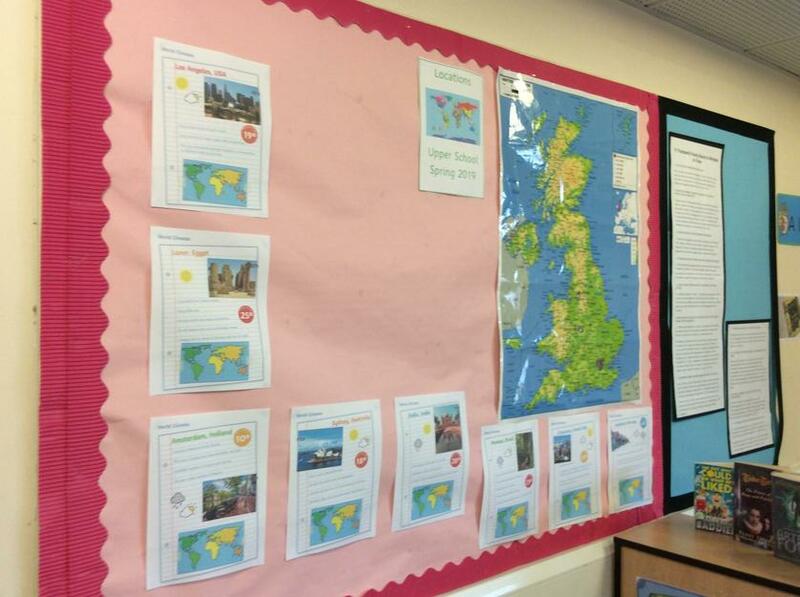 Our next topic is Climate Change where we are looking forward to finding out how we can reduce the effects that our actions have on the climate. 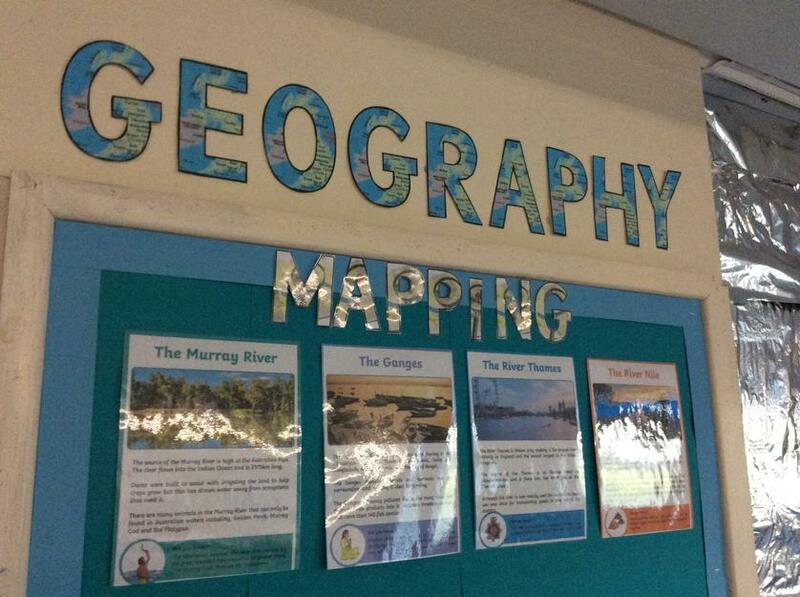 Thank you to the PTA who have bought each class an inflatable globe to help us with our topics! 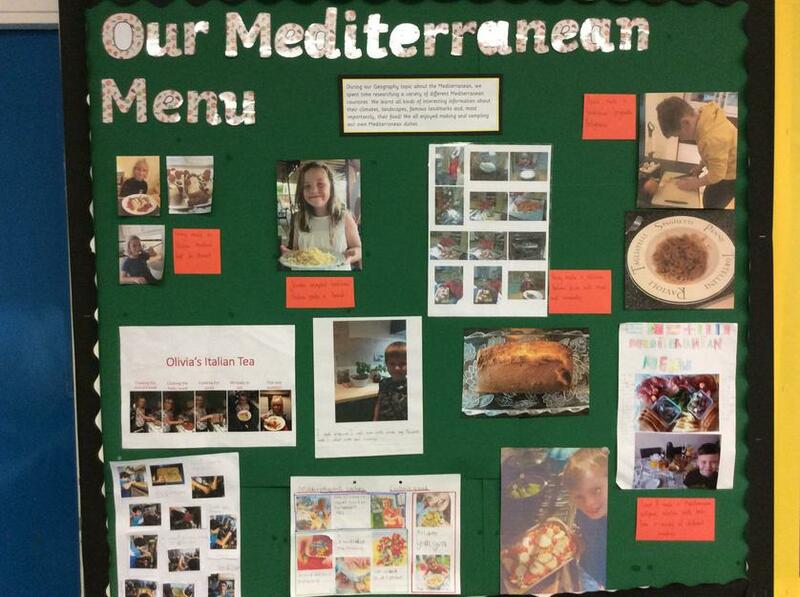 In years 3 and 4, our topic has been, 'Why do people visit the Mediterranean? 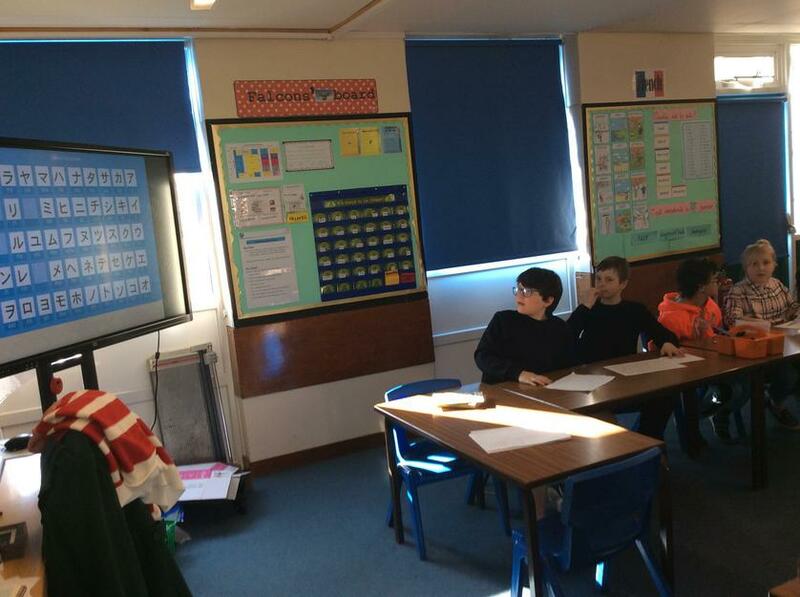 ', where we learnt about the countries on the Mediterranean Sea, the climate and what might attract people to visit. 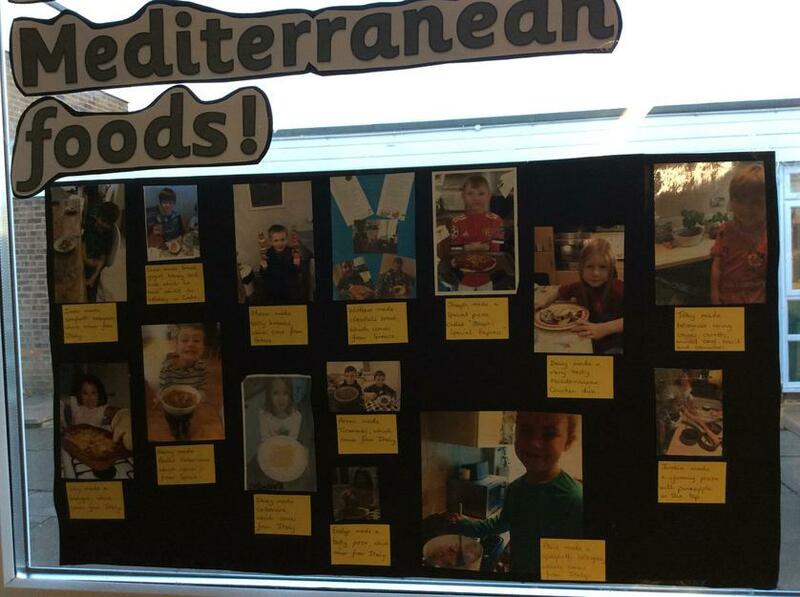 For our homework, we enjoyed choosing a recipe from a Mediterranean country to make - the resulting dishes were delicious! 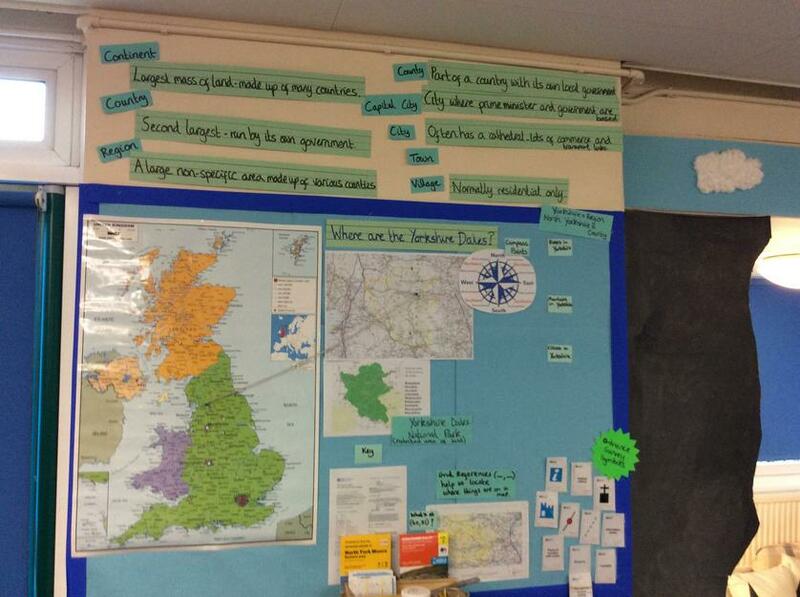 In years 5 and 6 our topic has been Mapping. 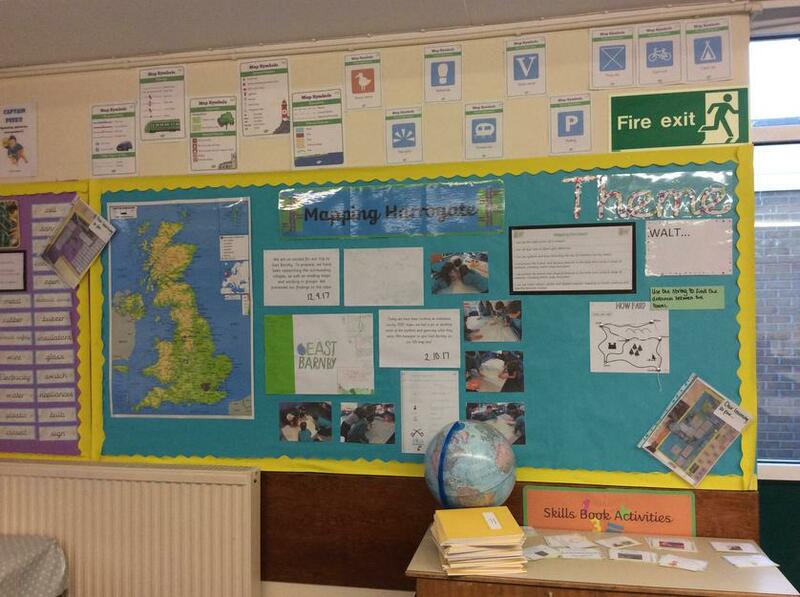 We have learnt about the use of map symbols and keys, six figure grid references and scale. 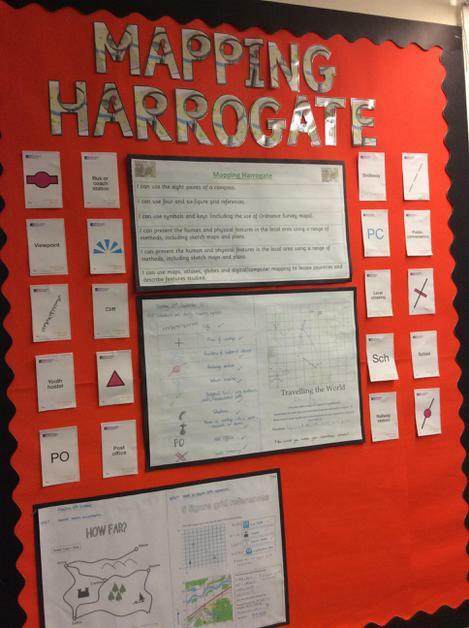 We enjoyed applying this to the local area, creating a walking tour of Harrogate. 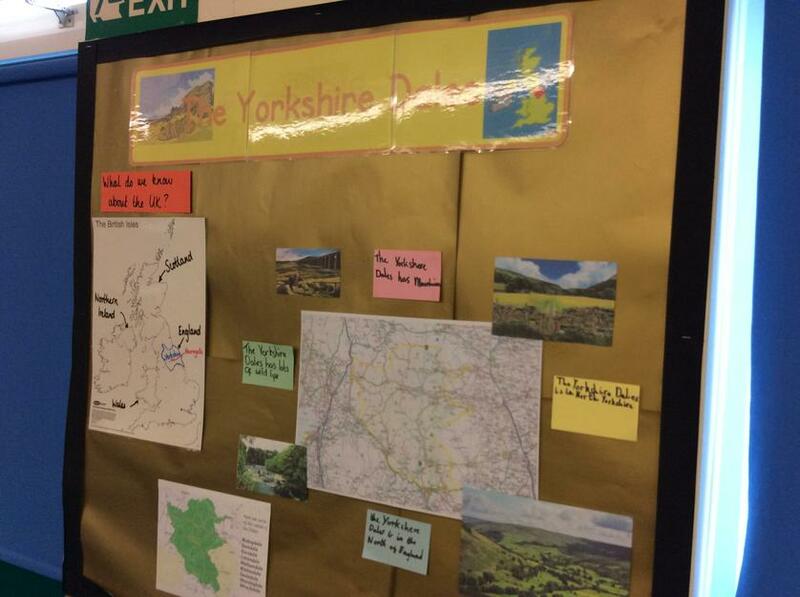 We have also looked further afield, using our atlas skills to explore the counties of the UK and the countries of Europe.